Seeking Artists to collaborate with University of Bath Researchers, working together, drawing from & influencing each other's work. 5x awards of £800 for a collaboration spanning 5 months, culminating in an exhibition touring B&NES and events at the ICIA on the University's campus. Visit fringeartsbath.co.uk/science to find out more. Deadline 11/03/16. 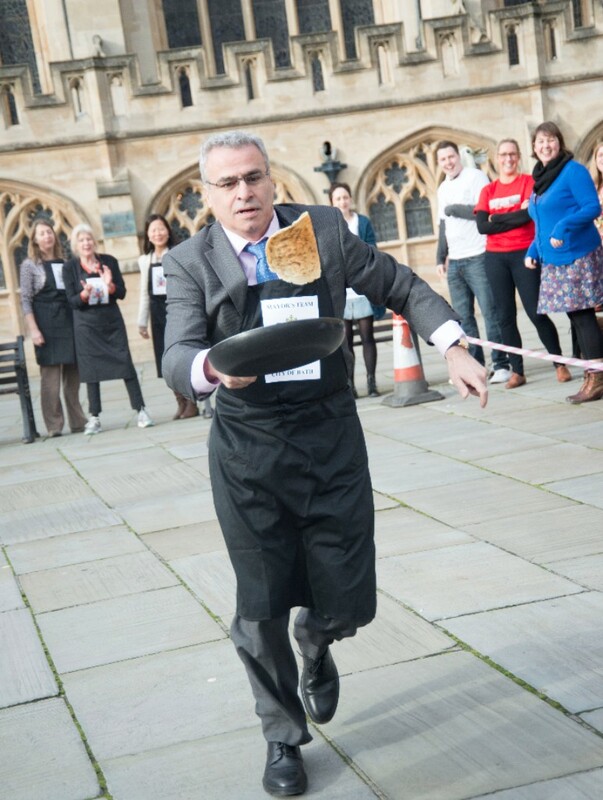 Teams of 4 needed to take on this very silly relay race at 3.30pm on Shrove Tuesday, 9th Feb next to Bath Abbey. £20 entry fee to charity Bath FoodCycle. Sign up & info here. Kids races from 4pm./16. 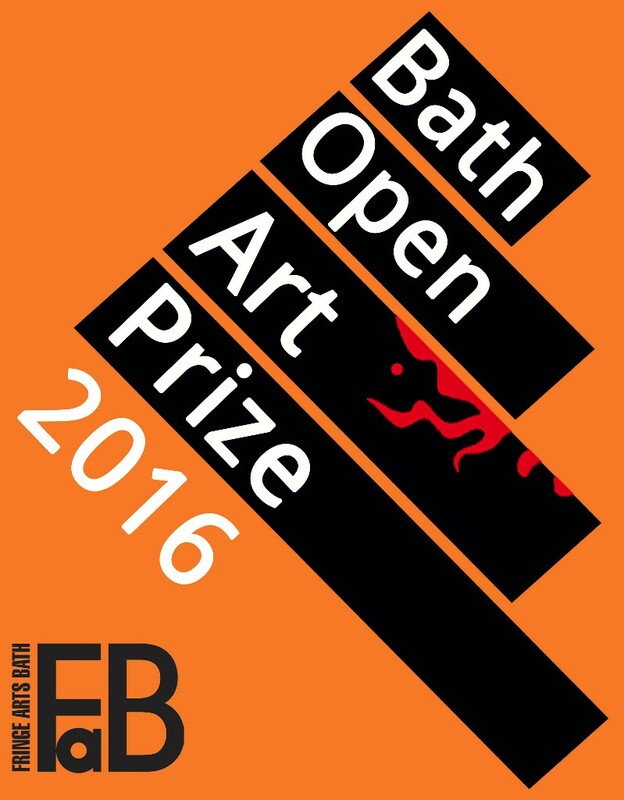 We invite you to be part of Fringe Arts Bath Festival 2016. 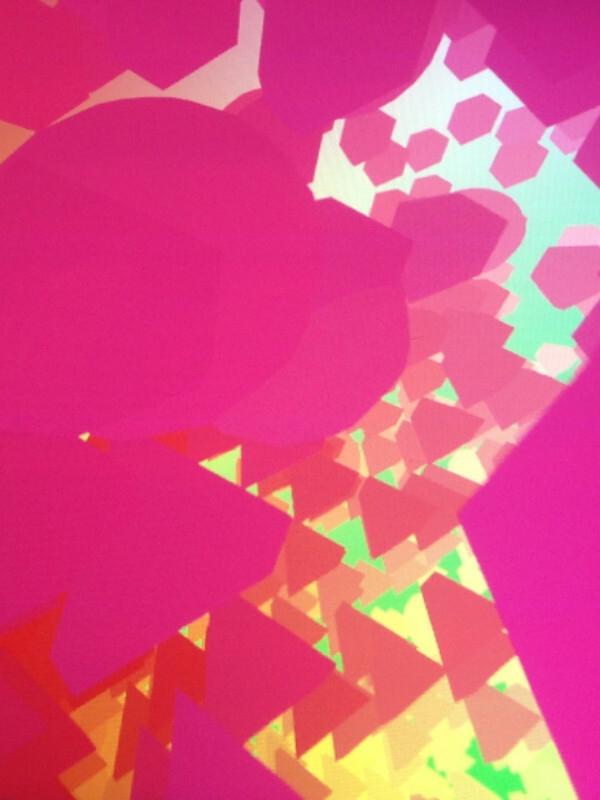 25+ varied opportunities with free submission, have a look here. Artists working in all mediums are invited to enter, selected works will be shown at 44AD artspace during FaB16. £15 entry, £100 judged prize and 'People's Choice' prize. See info & enter here. FaB are finalists in the Bath Life Awards!